Let me start by saying, thank you so very much for having me on your blog today! I am super excited to be here and announce a few things going on over at There for You Editing Services. And of course, when excited about something, I give something away. Makes sense, right? Ok, not really, but that’s how it’s going to be. 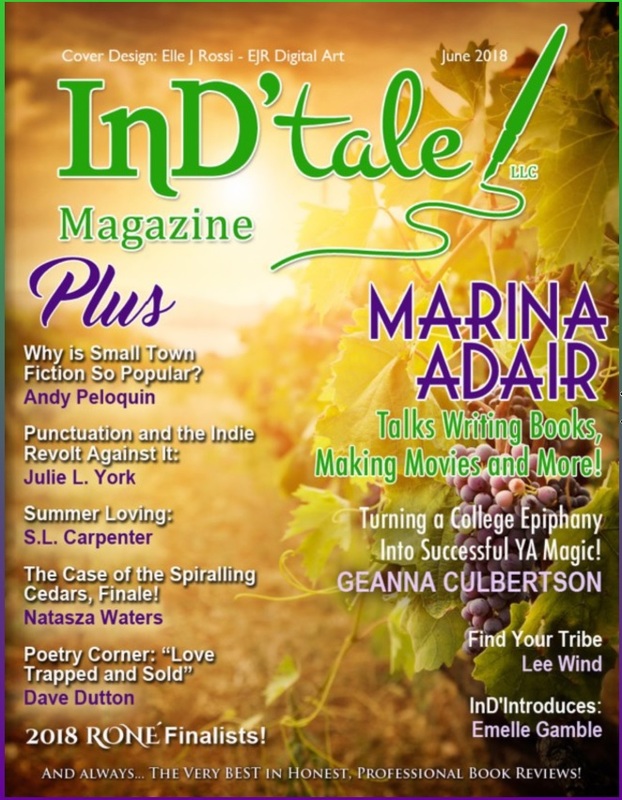 First, my news! We have a few new things going on over at There for You. The first thing … lower prices! I now charge only $1.25 per page, in Word doc (12pt, 1.5 spaced) format. 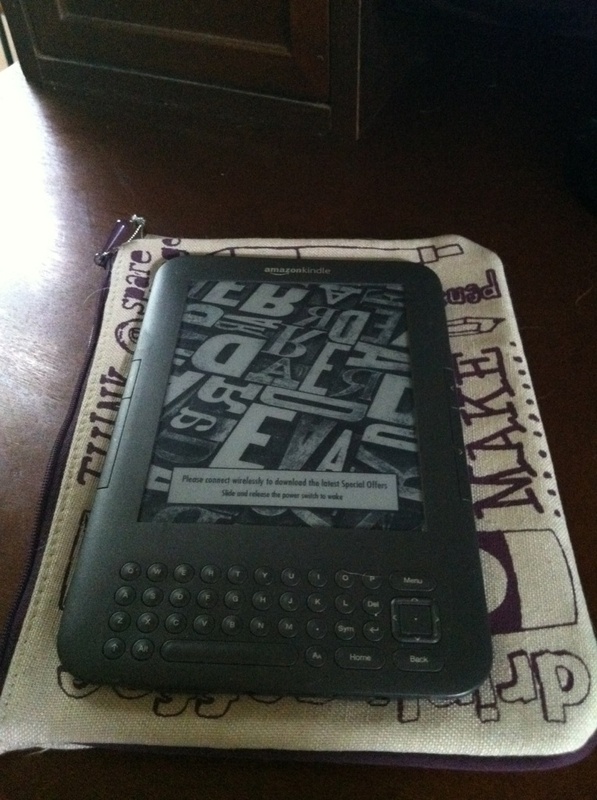 The second … I now use beta readers, at no additional cost to you! I have 3 trusted beta’s that I use, and pay for you. What does this mean, you might ask? Well, after I edit the book I send it off to the beta’s. They read over the book, looking for anything that might have been missed, because unfortunately we all make mistakes, and the point out any inconsistencies in flow or story. The beta’s have all been readers, and reviewers, for years … the type of people you want reading the book. So basically, you will have extra sets of eyes looking over your book. You are probably wondering what type of edit I do. When I edit I am looking for grammar, spelling, punctuation, and sentence structure errors, as well as the overall “flow” of the story. I never make a major change without first discussing with the author … who I like to stay in close contact with during the time of edit. Also, in addition to all the above, during the time your book is being edited, you cover photo is There for You’s profile picture and your Facebook author page is mentioned almost daily … in hopes of moving some more traffic to your page. Well, now that that’s out of the way … the giveaway! Here’s what I am donating to the giveaway! 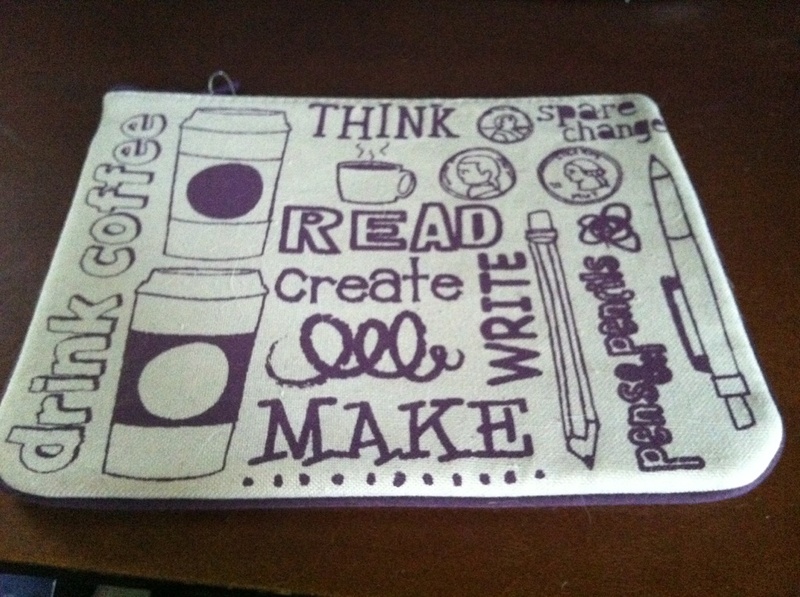 First is an adorable bag, the perfect size to use as a Kindle or Nook holder! 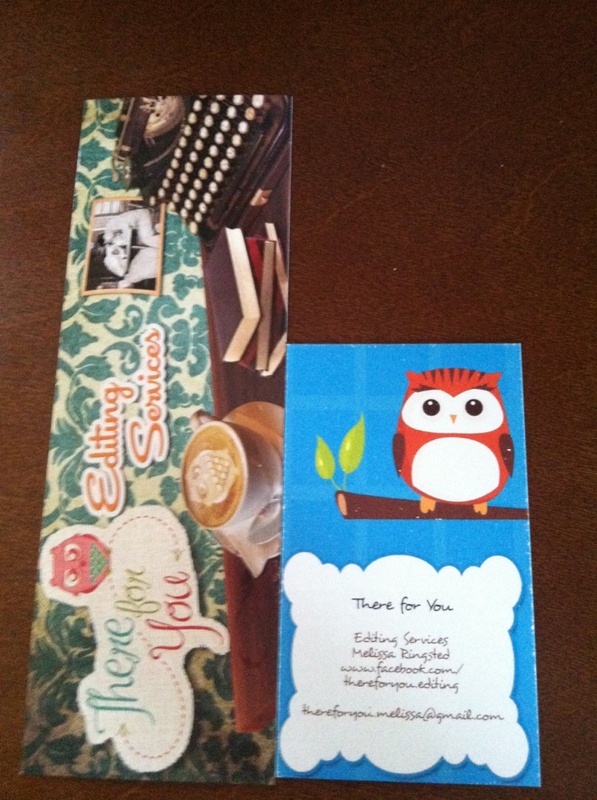 I’m also donating two bookmark/business magnet combo’s. In addition to the item’s I’ve donated, many of the authors I’ve edited for have been kind enough to donate! So without further ado … the rafflecopter! Oh, and if you’re interested in using the editing services, or finding out more, I can be contacted at thereforyou.melissa@gmail.com or found on our Facebook page There for You Editing. Also, on the Facebook page, is covers photos of a few of the books I’ve edited. Thank you!